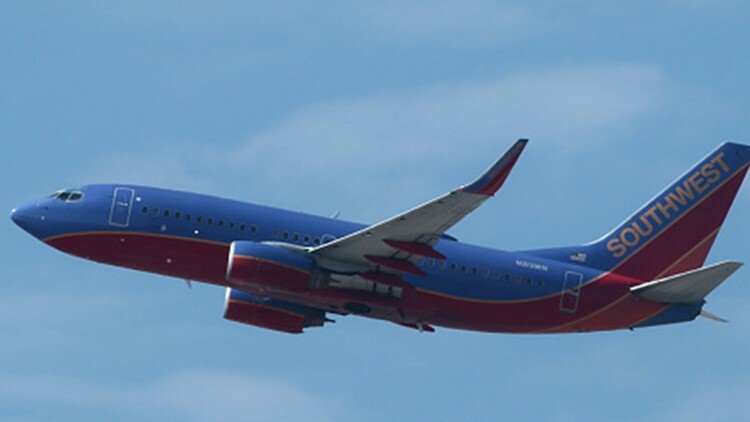 A Dallas- bound Southwest flight returned back to Seattle Sunday evening after discovering a human heart had been left onboard. The life-critical cargo shipment was supposed to be delivered to a local hospital but was somehow left on the plane from a previous flight on Dec. 9, according to Southwest Airlines. Because of this, the airline decided to return back to Seattle in order to get the organ to the right destination as soon as possible. Once the plane landed back in Seattle, the plane was taken out of service due to an unrelated mechanical issue and workers were able to bring in a different plane to continue to the flight to Dallas after a five hour delay. Southwest says they are following up with customers impacted by the delay.